This home is a great value! 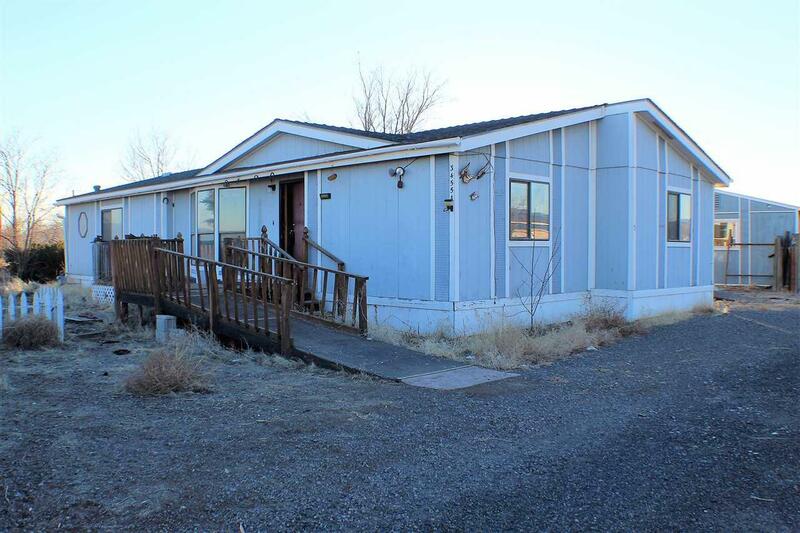 1736 sq footage, split floor plan home that sits on OVER AN ACRE. 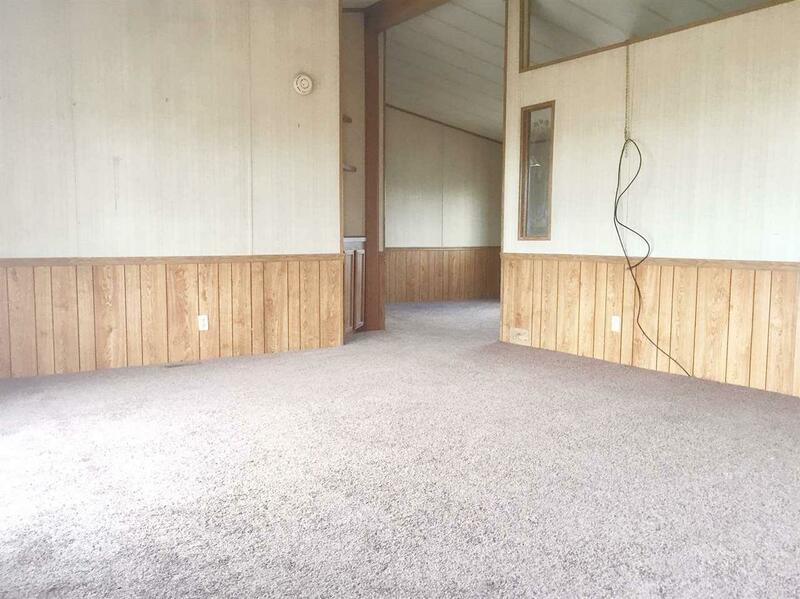 NEW carpet, NEW blinds, NEW toilets! MUST SEE! 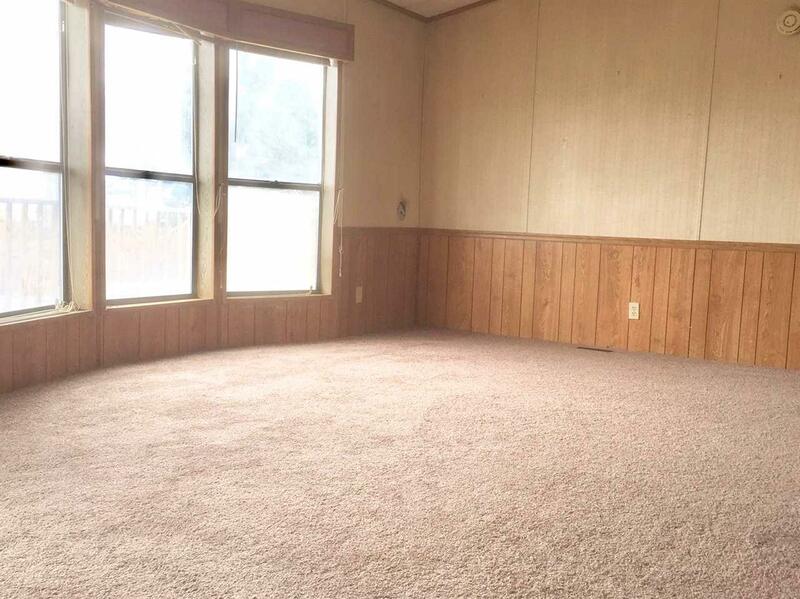 The living room offers an abundance of natural light with the oversized bay window. 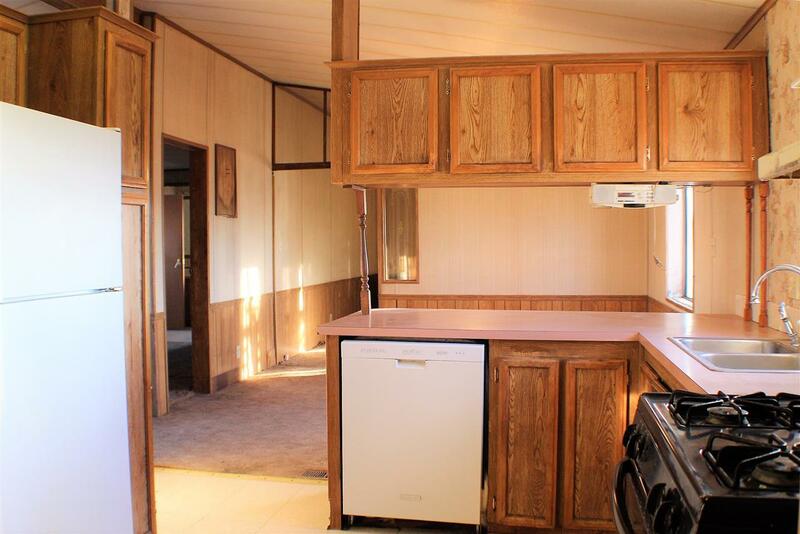 Kitchen has ample cabinetry and counter space plus a pantry and breakfast bar.